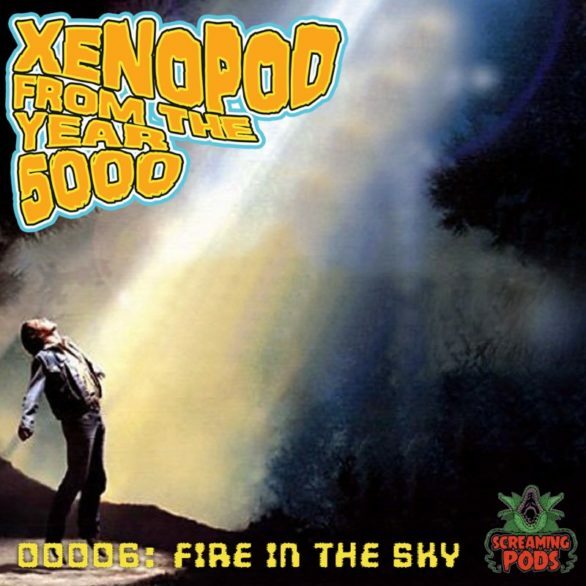 After far too long of a hiatus, scheduling mishaps and sick kids, Xenopod is back! The brilliant, the lovely and the badass Anya Stanley (@BookishPlinko ) joins me to discuss FIRE IN THE SKY (1993). Fire In The Sky is available on DVD on Amazon and Streaming in HD via Vudu.